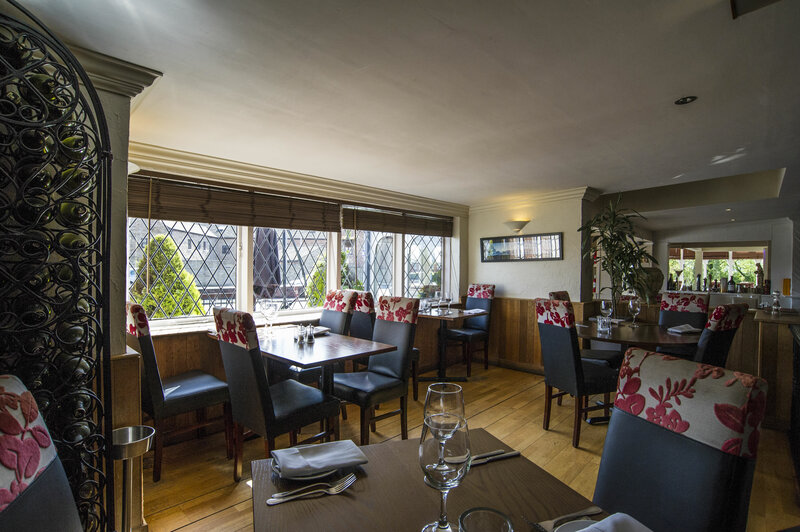 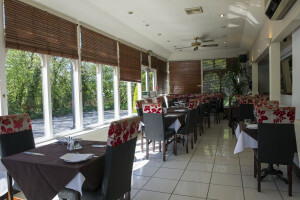 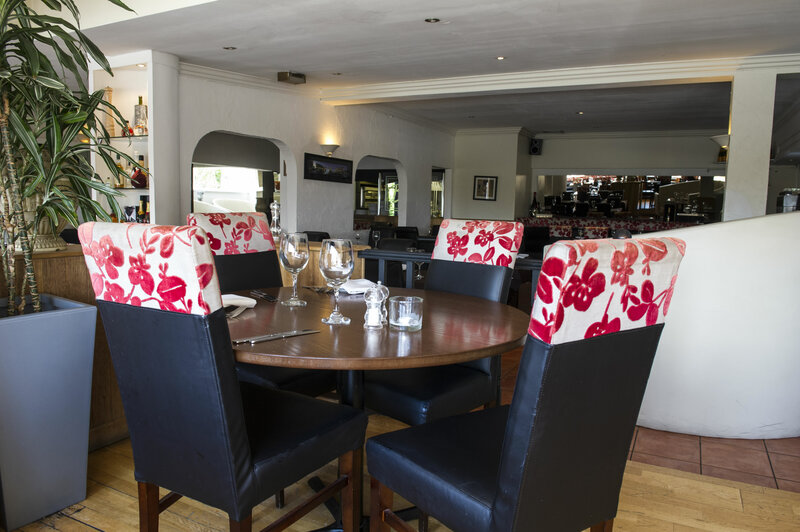 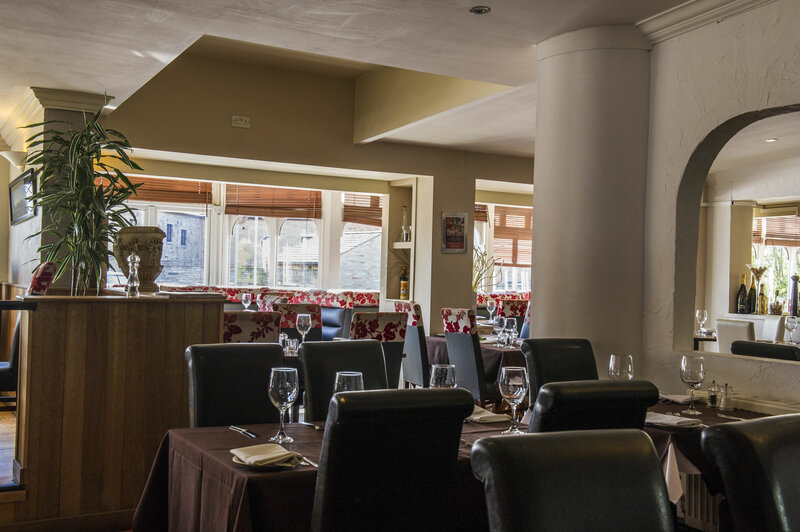 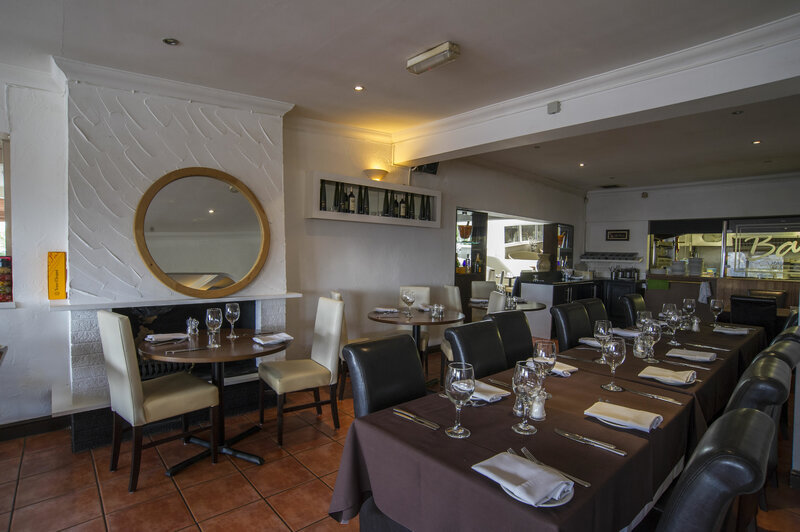 Baci - meaning kisses in italian, pronounced ( Batch-chi ), is an Italian Restaurant in a lovely semi rural setting in Harwood, Bolton. 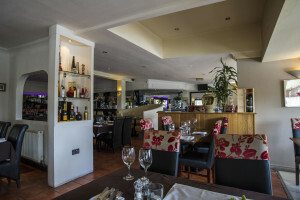 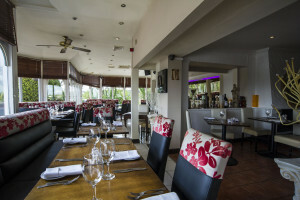 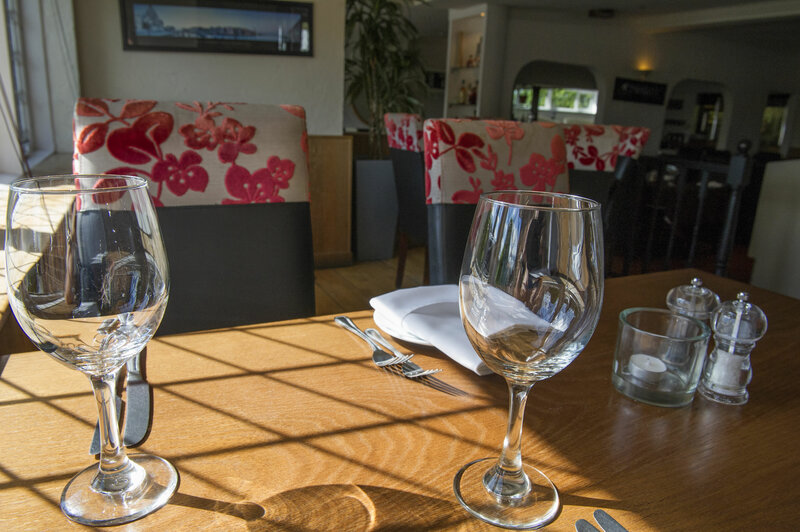 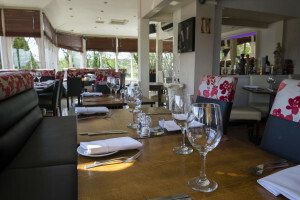 Specialising in authentic italian food and also mouth watering english dishes. 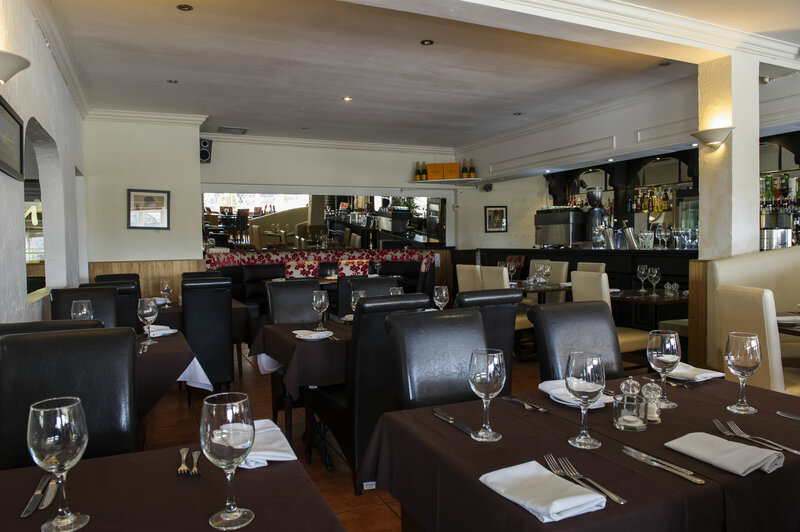 There is a weekly specials menu consisting mainly of seafood that other restaurants cannot offer such as shark steak, pasta infused with squid ink and stuffed baby calamari. The Baci menu and Baci specials menu represent excellent value for money. 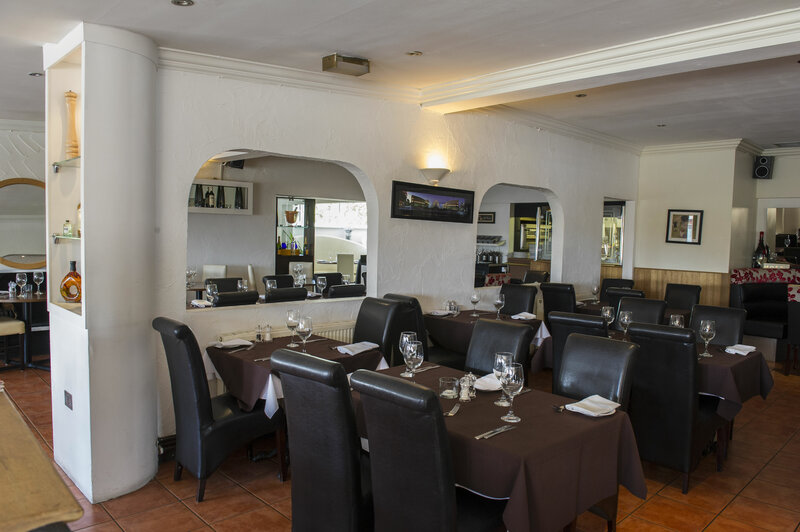 The restaurant has several dining areas, catering for up to total of 150 persons, some intimate and others which can seat parties up to 35 on one long table even at weekends but pre-orders are required. 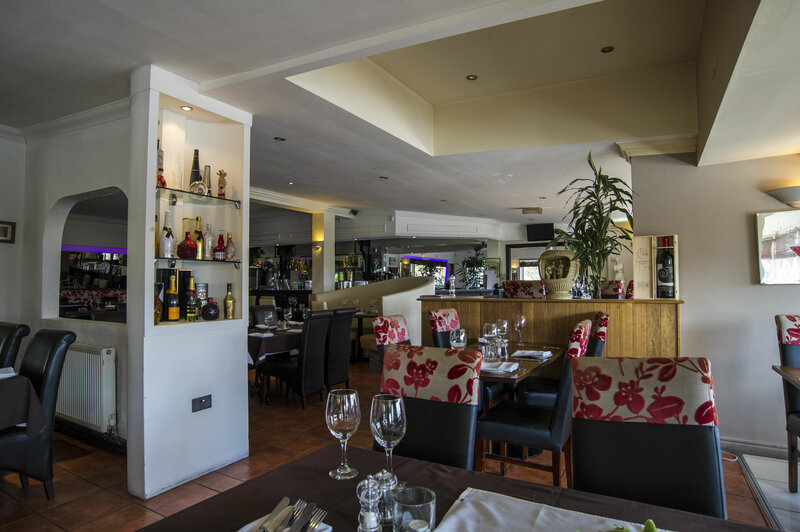 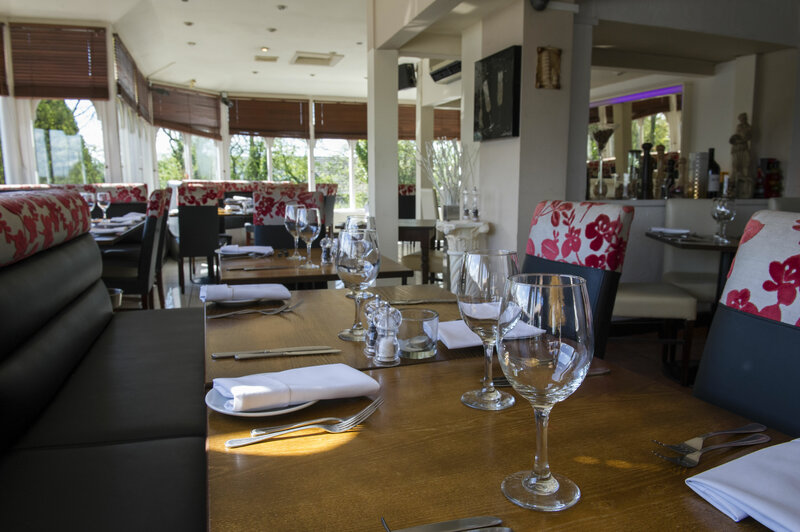 Special occassions can be celebrated at Baci such as christenings and weddings. 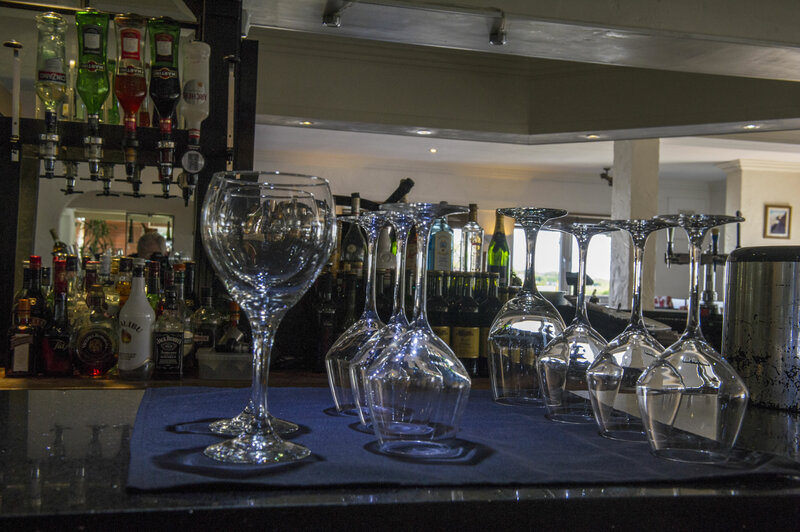 Private parties with no room charge on set menu buffets starting at at £13.95 per person are on offer, please call for more details.